The new bowls season is nearly upon us and Better would like to invite you to enjoy the relaxed and friendly atmoshere at King George V Bowls Pavilion & Greens. We have 2 quality Greens available for casual use, members of the public are welcome to come and enjoy the season. 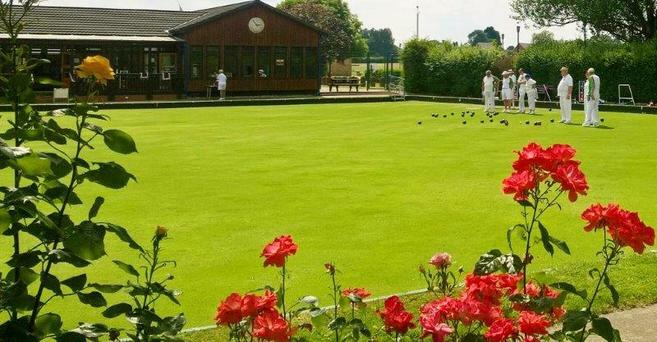 The pavilion is home to several bowls clubs, who welcome new members to join them. Either as a complete beginner or if they have some experience of the game. The price of a game is £3.80 (including equipment), or purchase a season ticket starting from £76.20 (concession rate), this gives unlimited access to the greens throughout the season. The Pavilion & Greens are open daily from 10:00 - 7 days a week (From 23rd April). Our friendly on site team are on hand to answer any questions.